Jersey City, NJ, September 08, 2009 - As an industry first, Comodo introduces vulnerability scanning for internal networks in the cloud. This innovation is available with the newest release of its product HackerGuardian™. HackerGuardian's Internal Scanning feature allows PCI DSS-compliant merchants to run vulnerability scans on computers located on a local area network. These computers are typically 'inside' the company's private network and are protected by a perimeter Firewall or other network security device. In order to run an internal scan, the administrator must first run the HackerGuardian internal scanning agent on the local network. Once installed and configured, this Agent will establish a secure connection to a HackerGuardian Access server which will in turn establish a secure communication channel (connection) to a HackerGuardian scanning server. 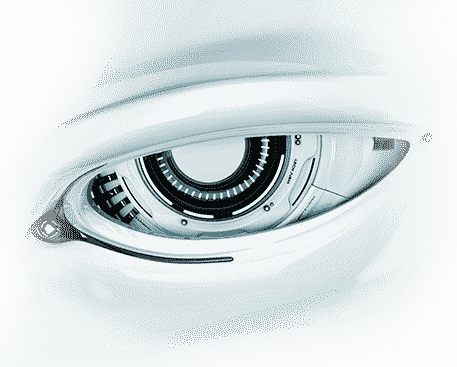 The scanning server will then be able to connect to and run scans on the local computers located at the IP addresses that have been specified in the 'LAN Devices' area of the HackerGuardian interface. The Agent software is available as an ISO image (to create a Live CD) or as files (to create a Live USB stick). The scans can be run directly by booting the device through either the Live CD or the Live USB stick. The creation of a 'Local Device' as a target for the scans in the 'LAN Devices' area of the HackerGuardian interface. Local Devices are defined by one or more IP addresses. 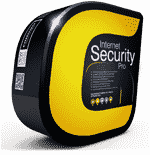 The internal scanning Agent has been installed on the local network to communicate with the HackerGuardian scanning servers via VPN connection. "Comodo is proud to lead the vulnerability scanning industry with Hackerguardian Internal Scanning," said Melih Abdulhayoglu, Comodo's CEO. "We are committed to creating trust online and making it easier to communicate and transact over the Internet. 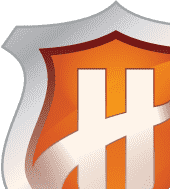 With HackerGuardian Internal Scanning, merchants can concentrate on building their relationships with customers, instead of on fulfilling their regulatory requirements." Businesses and consumers worldwide recognize Comodo as standing for security and trust. 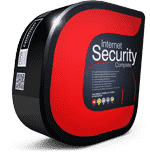 Comodo products secure and authentic online transactions for over 200,000 business and have more than 18,000,000 installations of Comodo desktop security software, including an award-winning Firewall and Antivirus software offered at no charge.